NCA is a flexible, year-round opportunity to engage in regular exercise, develop a strong work ethic, and practice leadership development. When you become a swim family, you're in control. 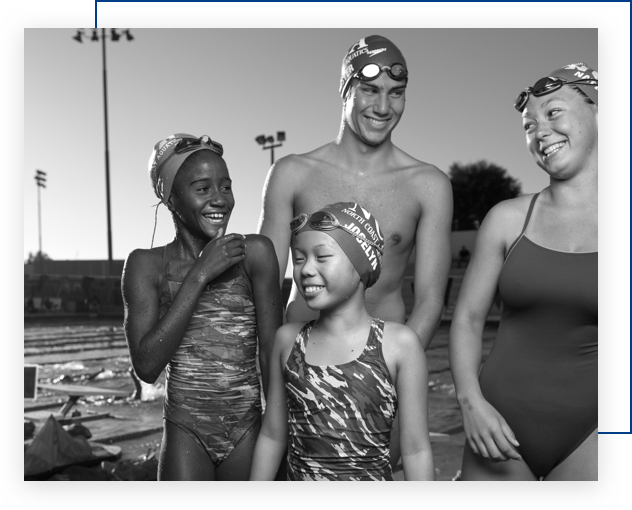 Our annual pacing not only prepares swimmers for ongoing, real-world obligations, but also allows parents the ease of finding a year-round routine. NCA offers two program levels: our 14U Age-Group Program and our Senior Program. 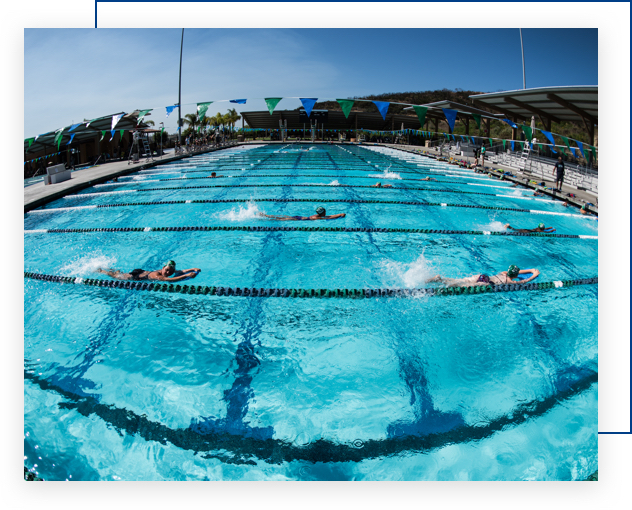 NCA offers five locations throughout San Diego County, allowing our families the convenience of finding a pool that best accommodates their needs. Our practice commitments start at just one day per week depending on location. © North Coast Aquatics 2017. All Right Reserved.